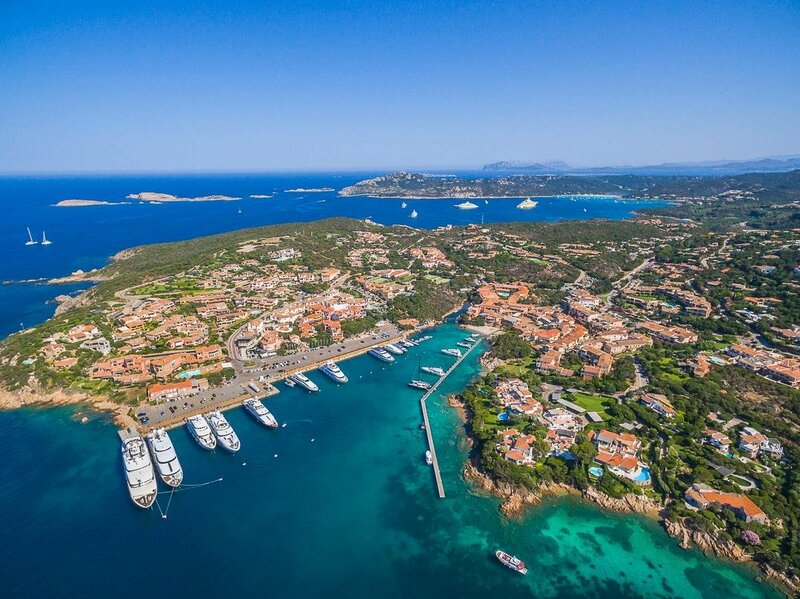 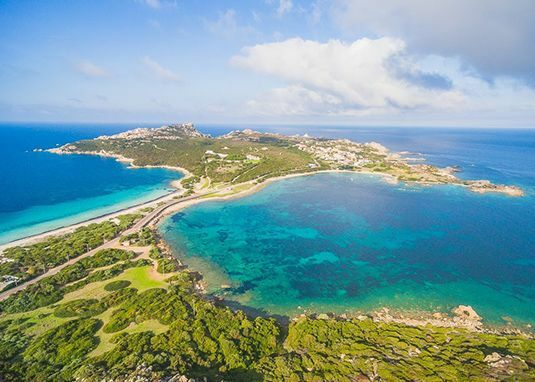 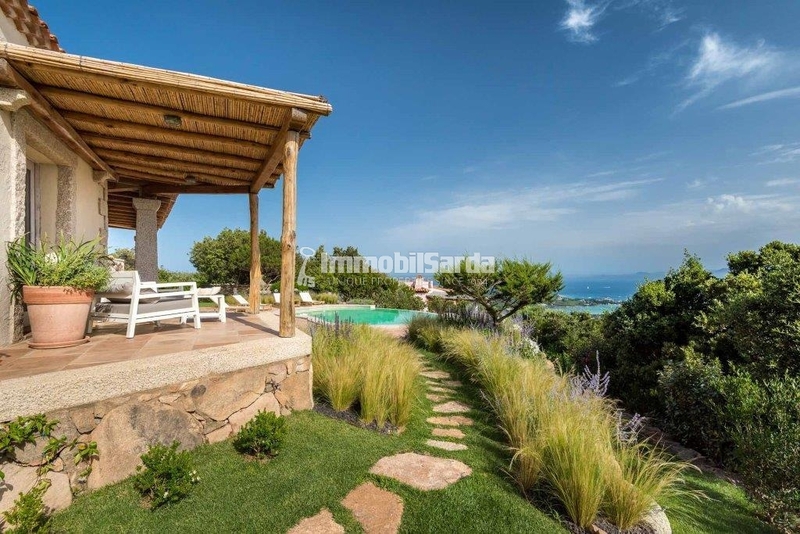 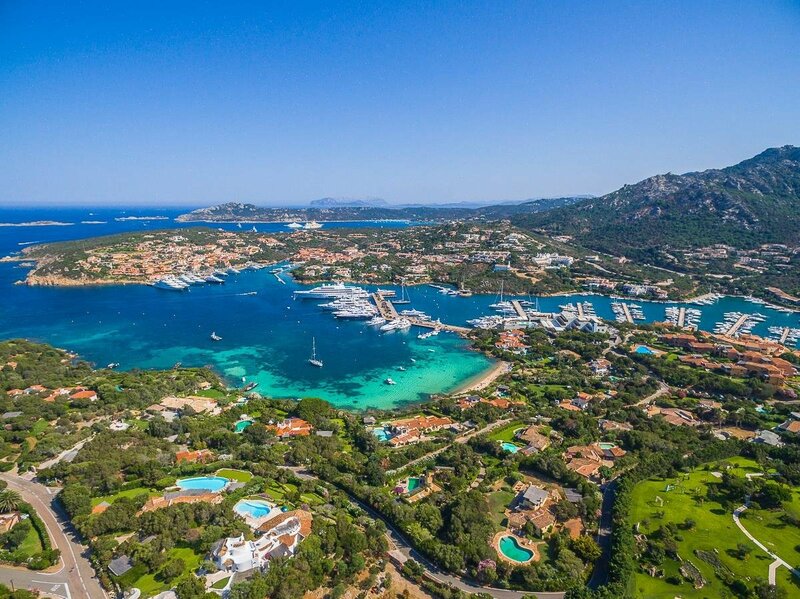 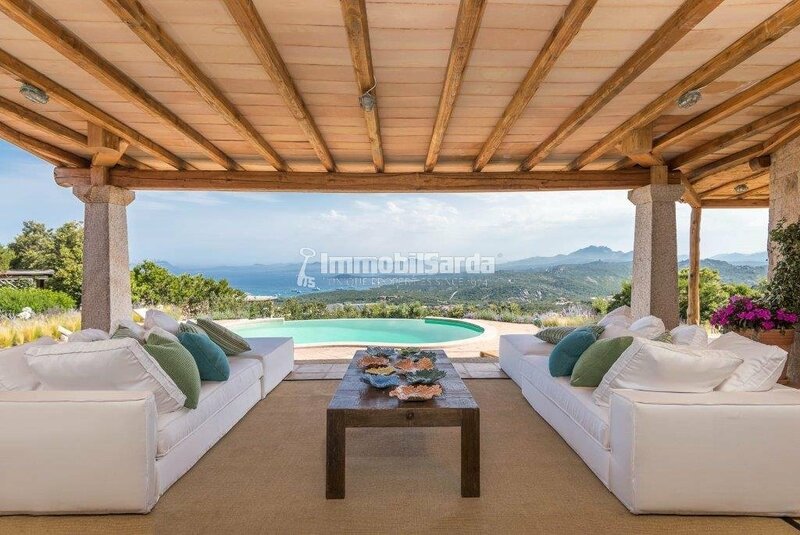 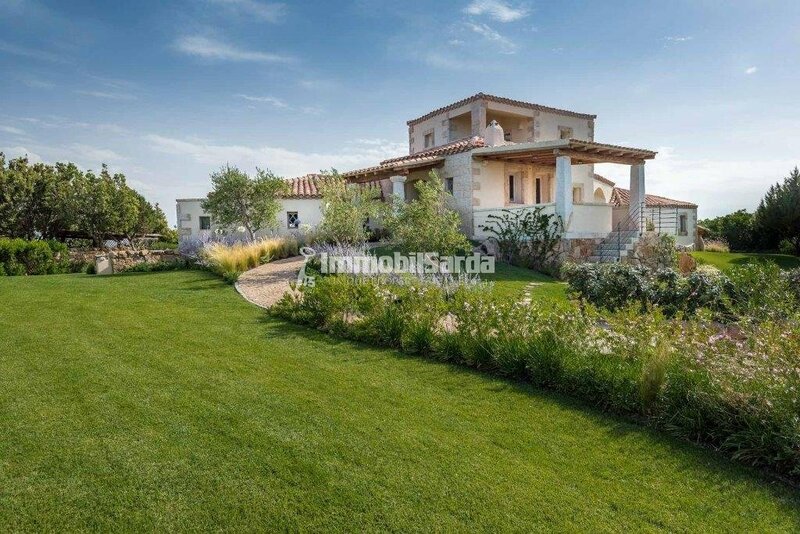 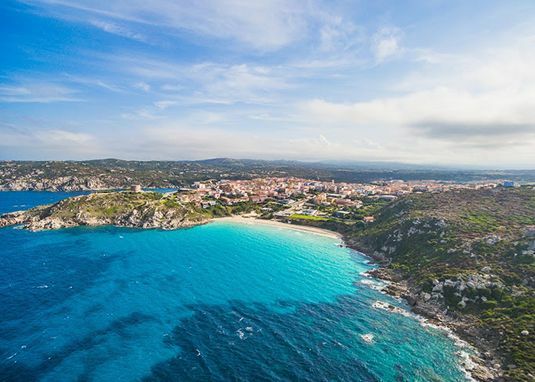 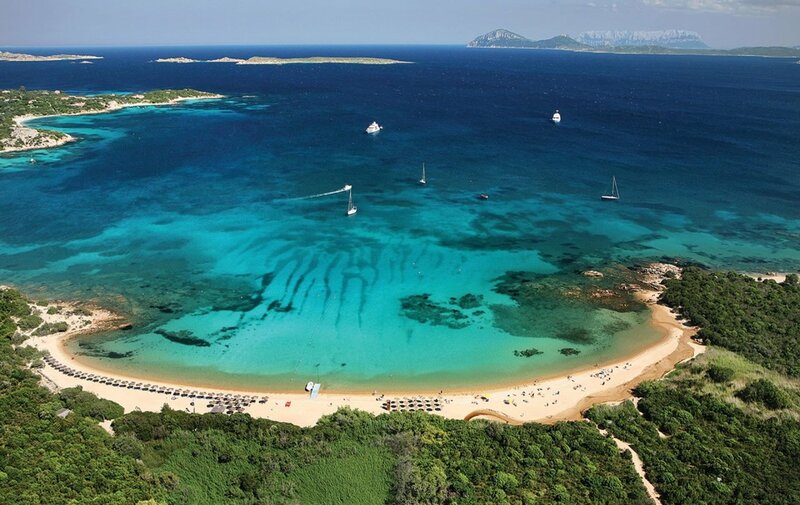 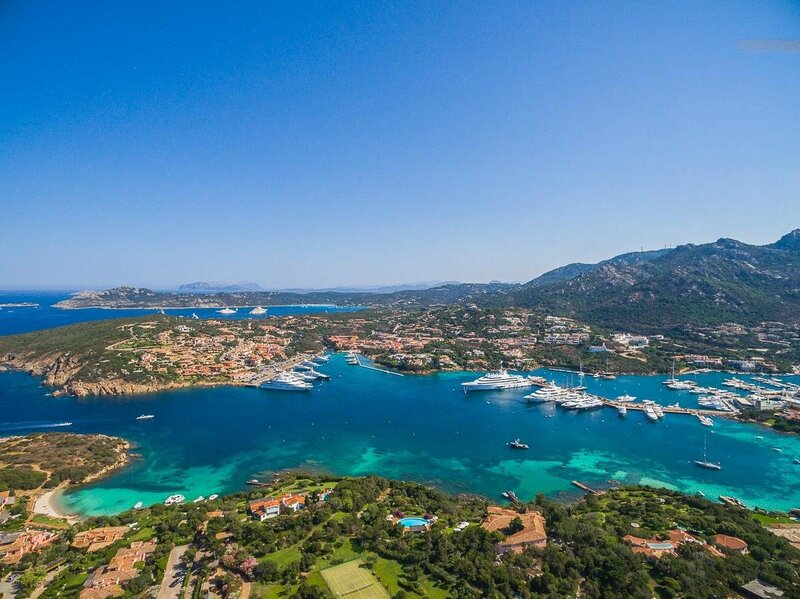 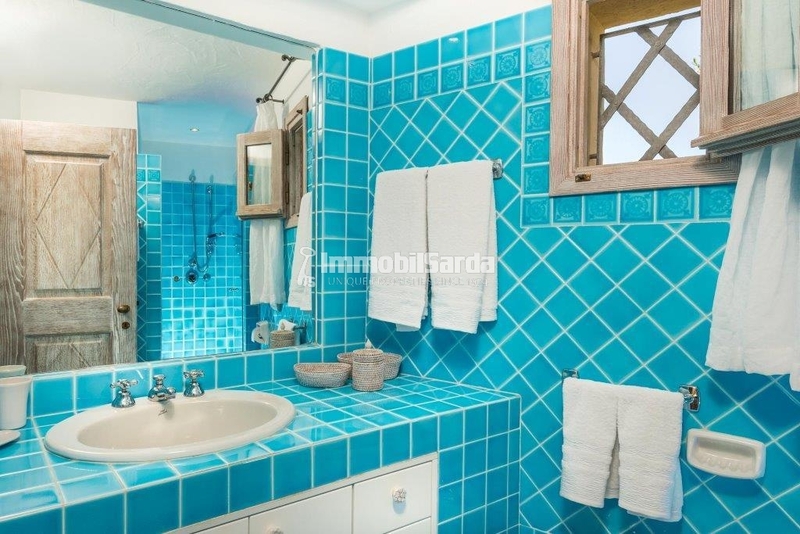 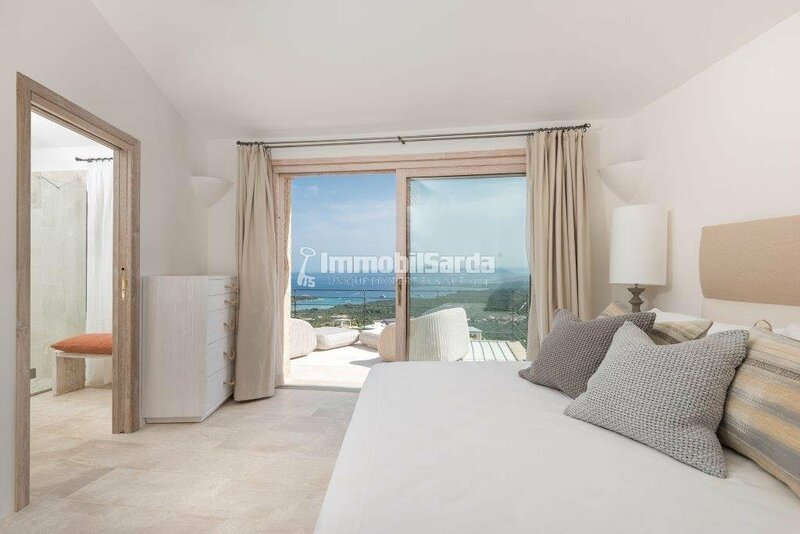 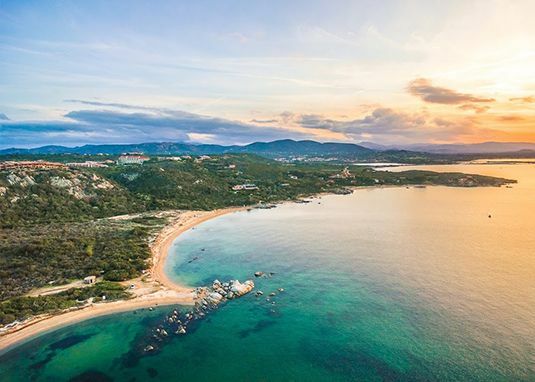 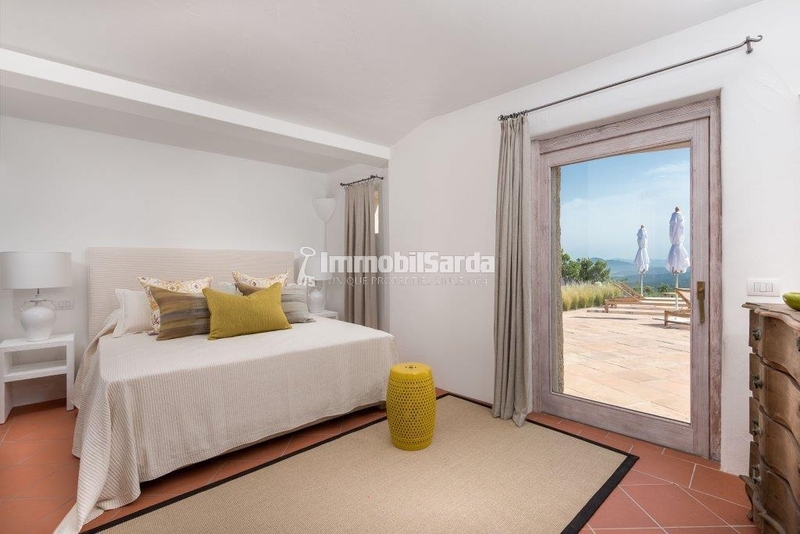 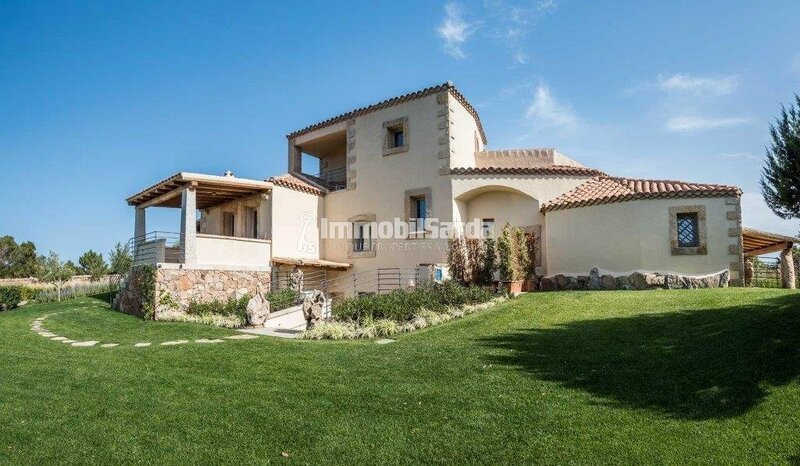 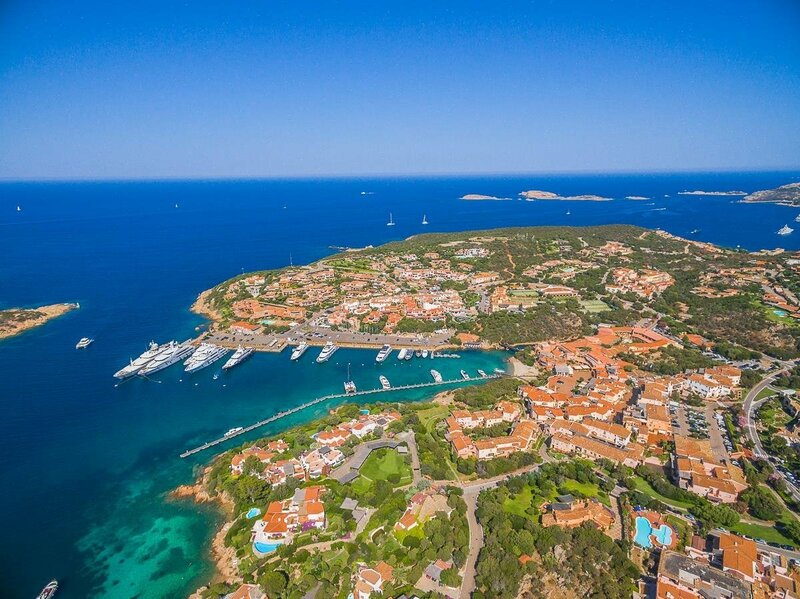 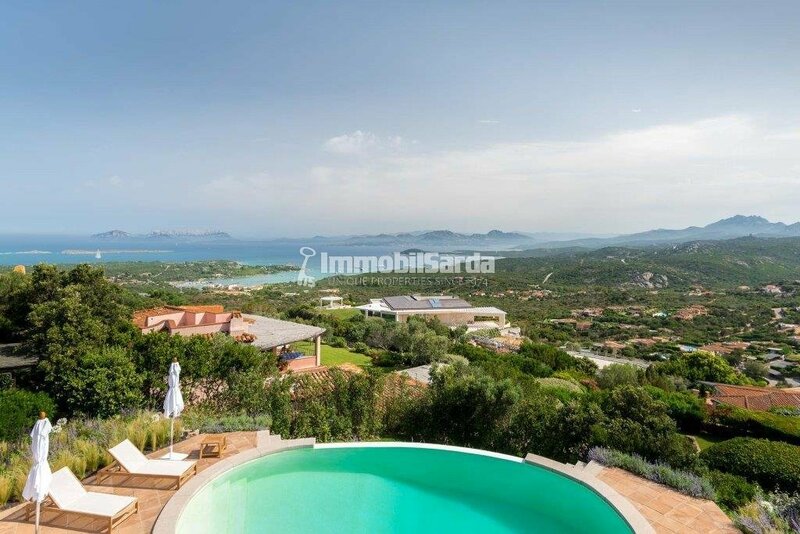 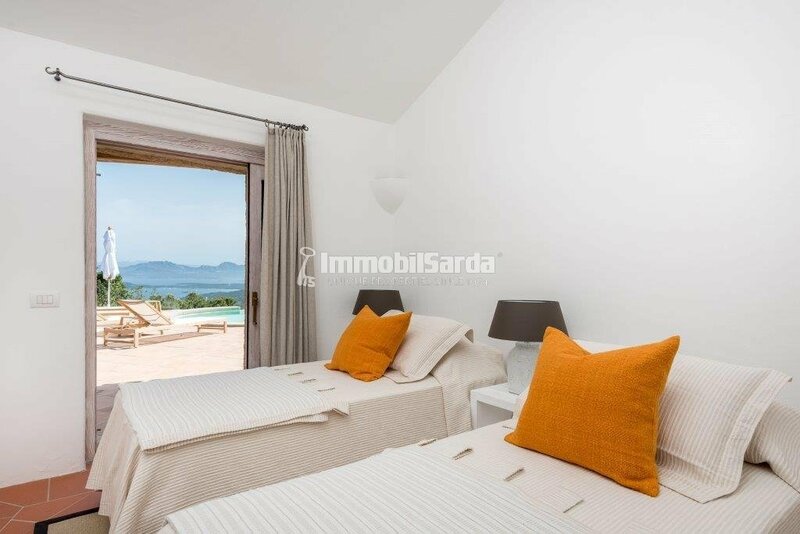 Elegant magnificent villa in a panoramic position, for rent and for sale on the Costa Smeralda. 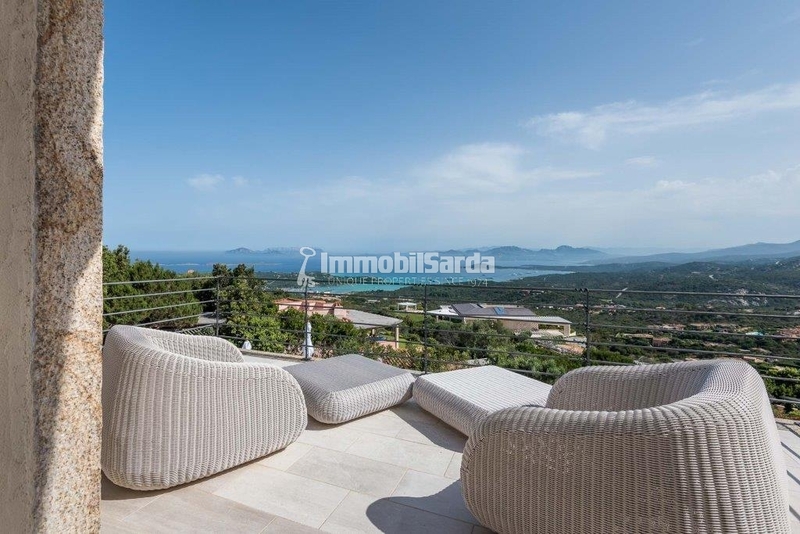 Recently finished, Villa Camelia develops on three levels. 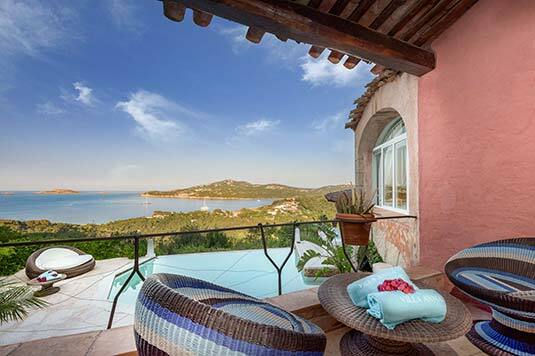 On the ground floor there are a large and bright living room with dining area, kitchen, 3 bedrooms with ensuite bathroom, while on the first floor there is the marvelous master bedroom with bathroom, which opens onto a large terrace with spectacular views, overlooking Cala di Volpe, Licia Ruja and Porto Rotondo. 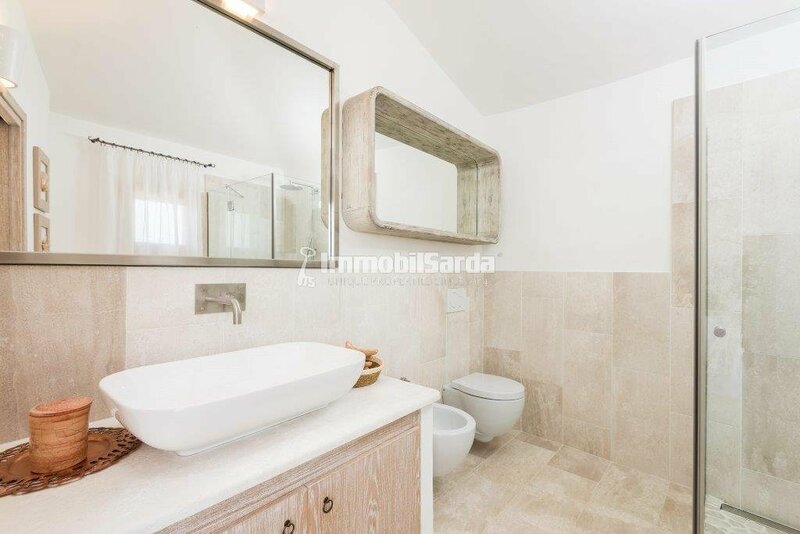 In the basement , finally, there are service rooms and accommodation for staff. 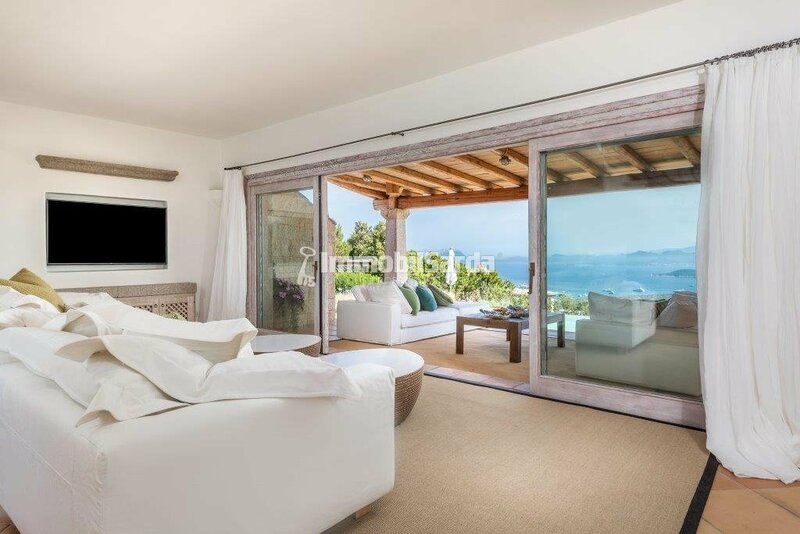 The living room opens onto a spacious and comfortable fully equipped veranda, ideal for pleasant and relaxing moments in the open air, where you can appreciate the swimming pool and, in the background, the breathtaking panorama offered by the crystal-clear sea of Sardinia. 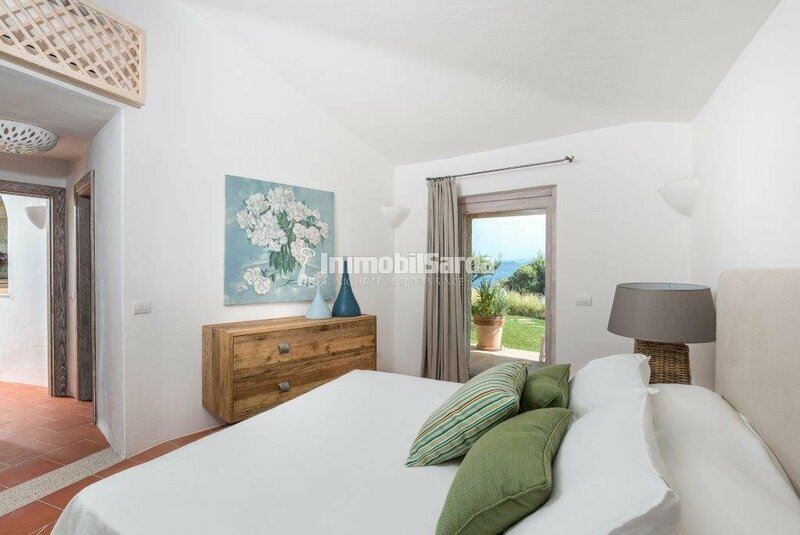 The property is surrounded by a lush garden, in which stand out the bright colors and enveloping aromas of the typical Mediterranean flowers.